Fudgey, rich and delicious! 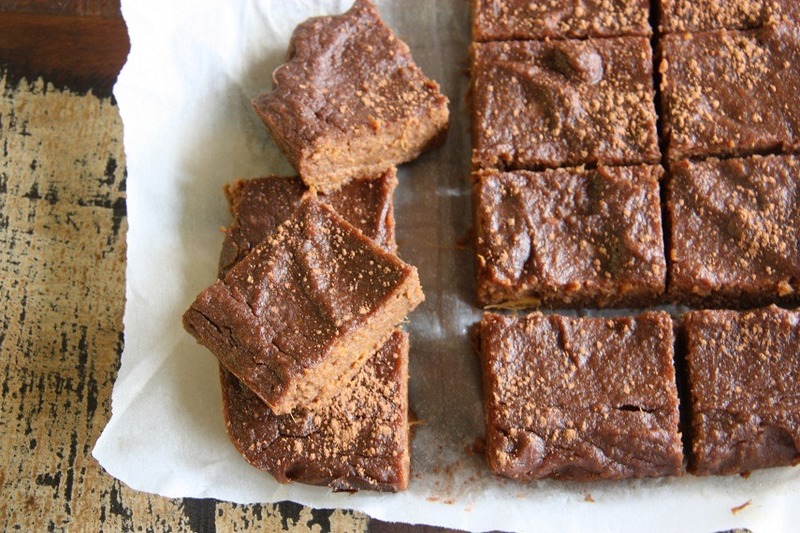 These sweet potato brownies will change the way you look at baking! Sweet potato and chocolate – two of our favourite foods. So we thought we’d try them together, and damn were we suprised! 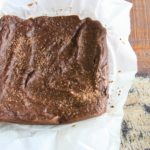 Although an unsual combination of food, these sweet potato brownies ended up being really delicious. Like a lot of our recipes at the moment, this dish was a mash up of a whole bunch of recipes that we had researched. We are living in a rather isolated place at the moment in Washington state, and unlike being back in Perth, we can’t just duck out to the supermarket whenever we want to. So we have become quite thrifty in the foods that we create, using the ingredients that we have. We also find that this is a good way to manage food wastage because we are using the ingredients we have, rather than buying new ingredients. 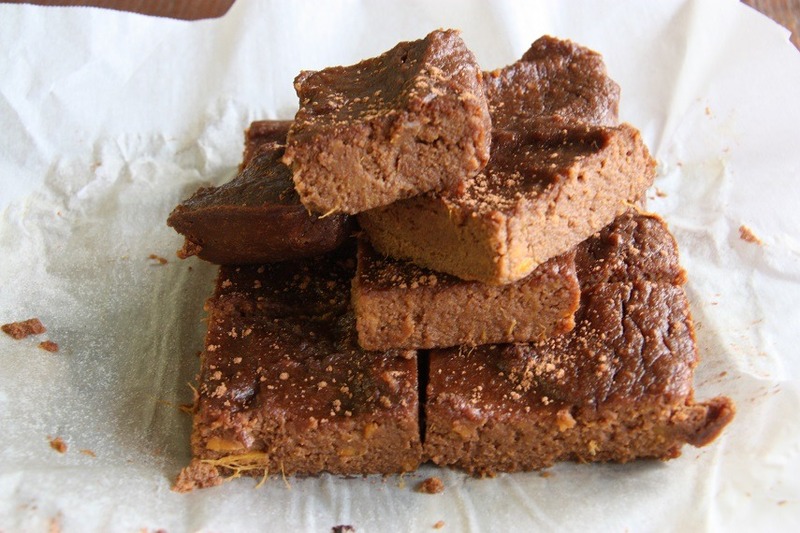 These brownies are refined sugare free and are a great 3pm pick me up with a cup of tea. Way better than the sugar biscuits or cakes you might find in your local cafe or supermarket. They are packed full of goodness, don’t let the flavour combination deter you! 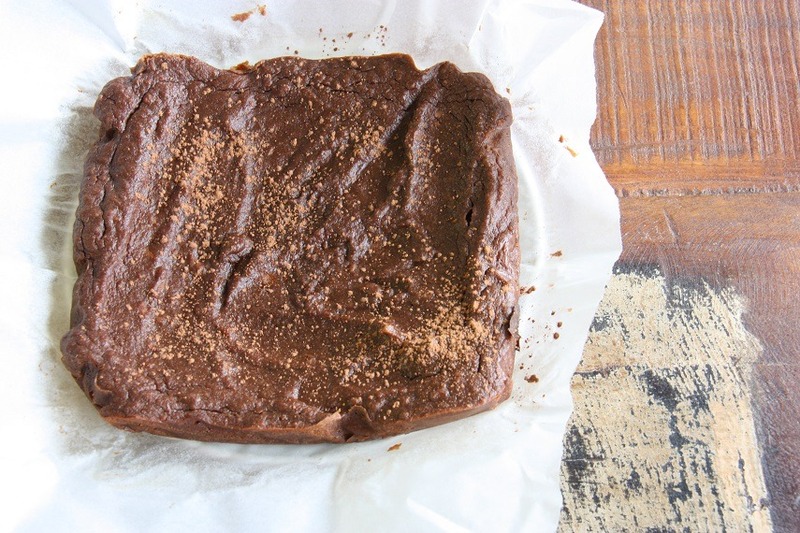 Delicious, chocolatey and packed with veggies. These are a fantastic snack! Peel and cut sweet potato into small pieces and boil until soft. Drain and mash until smooth, and set aside to cool. Mix the coconut flour, cocoa, salt and GF baking powder into a large bowl. Add cooled sweet potato and mix until well combined. Add the whisked eggs, vanilla extract, melted coconut oil and rice malt syrup (or sweetener) and mix until well combined. Pour mixture into a lined slice tin and place in preheated oven for 35-40 minutes. We both had discussions about the cinnamon. Adam liked it, I didn't. It tastes a bit like pumpkin pie with the cinnamon added!